On a much smaller scale, BAND (Blake Archive Northern Division, the Rochester outpost of the archive) is planning to redesign this blog so that it will be closer to the aesthetic of the new site. Rachel Lee and Ali McGhee, inaugural BAND members, started the blog in 2008, initially to document their work on encoding An Island in the Moon, hence the name “The Cynic Sang.” As BAND has grown, so has the number of contributors (to include the UNC team as well); the “thrilling tales of manuscript encoding, tag set discussions, publication announcements, and more” that Rachel and Ali promised in that first post have proliferated. 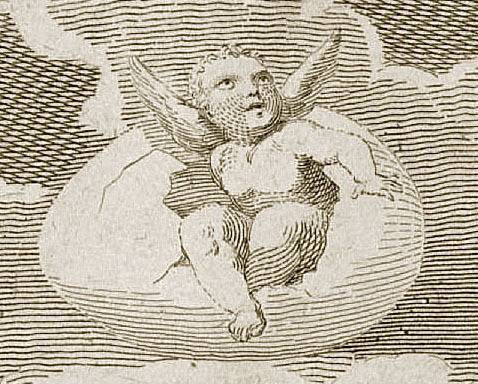 The original title was The Unofficial Blog of the William Blake Archive to reflect its marginal status, but we’ve since dropped “Unofficial” and graduated to The Blake Archive and Blake Quarterly Blog to accommodate the journal too. At the moment there is no link from the archive to the blog, but that will change with the new site, and hopefully increase our visibility. So what about the blog redesign? In the early days the blog looked slick and cutting edge, but now the font seems to small to me, the contributor list is out of date, and it generally lacks quite a lot of the je ne sais quoi that makes for a good-looking blog these days. We definitely want to make images more prominent. Do we change the name, and if so, to what? Which WordPress theme should we use? What features should we introduce (a Twitter feed and a call for papers list are candidates)? These are the questions that are occupying us. Pingback: Blogging about the blog | Uncategorized | Aggregated blogs on Romantic Studies - please click through to read full posts.